Newly refreshed home with new exterior and interior paint, built in grill in the outdoor kitchen, floor tile grout cleaned throughout home & updated landscaping and mulch. 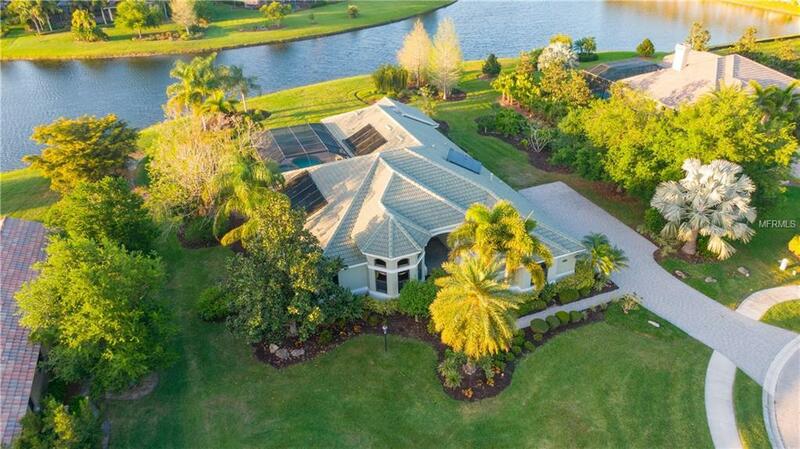 A refined and timeless home behind the gates in the Preserve at Heron Lake. FBGC Certified Arthur Rutenberg custom furnished home with interior design by Joyce Pritt. 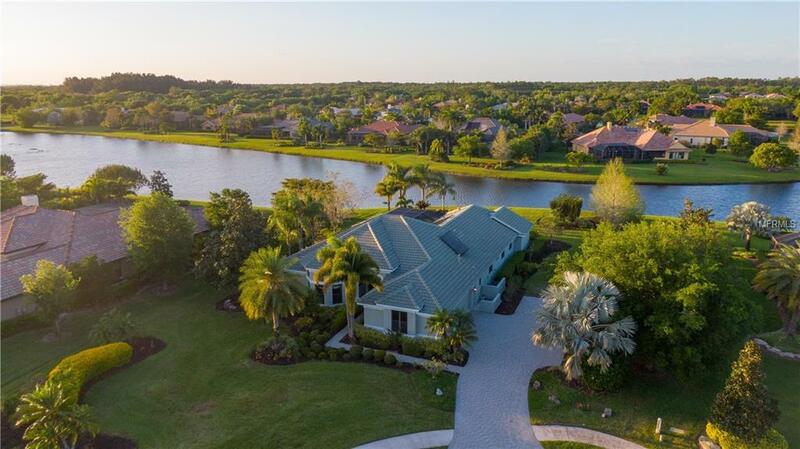 Thoughtfully situated on a picturesque Florida Friendly Yard this estate sized .80 acre lakefront homesite on a cul-de-sac has mature landscaping and affords you a generous amount of space. Large open spaces that feature 10' and 12' ceilings accented with step ceilings. For those with a discerning eye so many architectural details to take in such as Brookhaven custom cabinetry throughout, crown moulding and custom wood working throughout the home, integrated 8 zone entertainment sound system with surround system. 5th bedroom could also be used as den. Outdoor living lends itself to all year round entertainment with interlocking pavers, expanded salt water pool with sunshelf, eight person raised spa with double waterfall into pool, multiple covered seating areas including outdoor kitchen with stainless steel grill, hood, sink, and more. 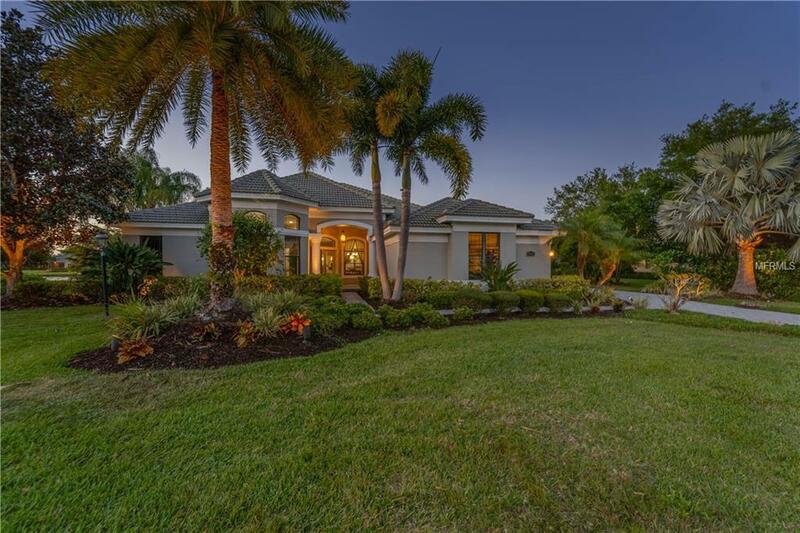 The Preserve at Heron Lake is a gated community with 32 estate homes on 333 acres that features professionally landscaped areas with waterfalls, well fed lake throughout the development, extensive landscaping, sidewalks, and neighborhood lights complete the picture. Easy Access to Beaches, Shopping, and Dining. Additional Lease Restrictions See Hoa Documents Min Lease is 1 Year And Only Once Every 12 Months Association Approval Not Required.